A team that built one of Milwaukee’s fastest growing companies as recognized by the Metropolitan Milwaukee Association of Commerce. 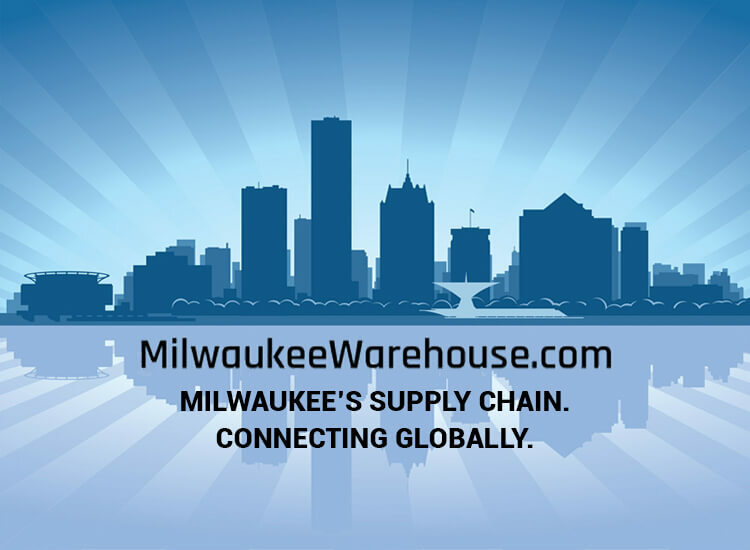 MilwaukeeWarehouse.com LLC: An inventory management company providing order fulfillment, warehouse and distribution services in the Milwaukee and Southeastern Wisconsin markets. 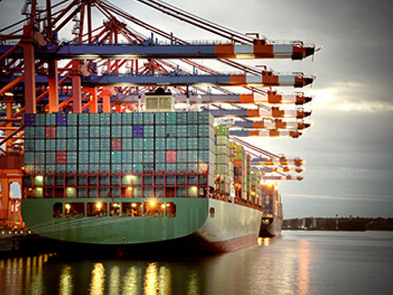 MilwaukeeWarehouse is your premier supply chain and warehouse services provider, managing your raw materials in a just-in-time operation, storing your finished goods inventory until your customers need it, managing order fulfillment and the distribution of your product across the globe. We leverage the extensive industry experience of our team, our fully customizable Warehouse Management System and proven warehouse practices to deliver a superior service. 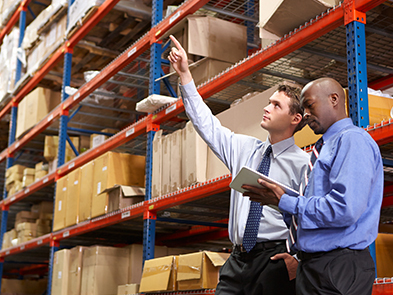 We will work with your team to provide fast, accurate and safe inventory management. 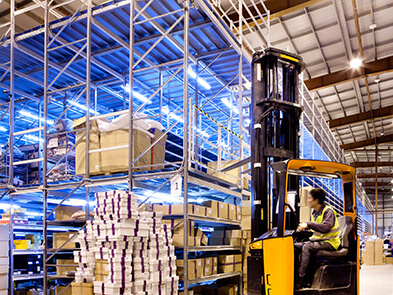 Let us cost-effectively manage your warehouse operations so you can focus on your core business. Safely, accurately managing and reporting inventory. Information at your finger tips. 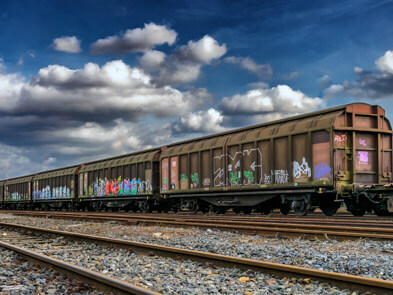 Keep your production lines running. We’ll safely store your product until your customer needs it. Protecting the integrity of our customer’s freight. Providing the safest working environment for our associates. It’s just good business.